Find membership form online here. The Donate button below will take you to PayPal at the Memphis Area Women’s Council website, where you can make your Women of Achievement dues payment via credit card. 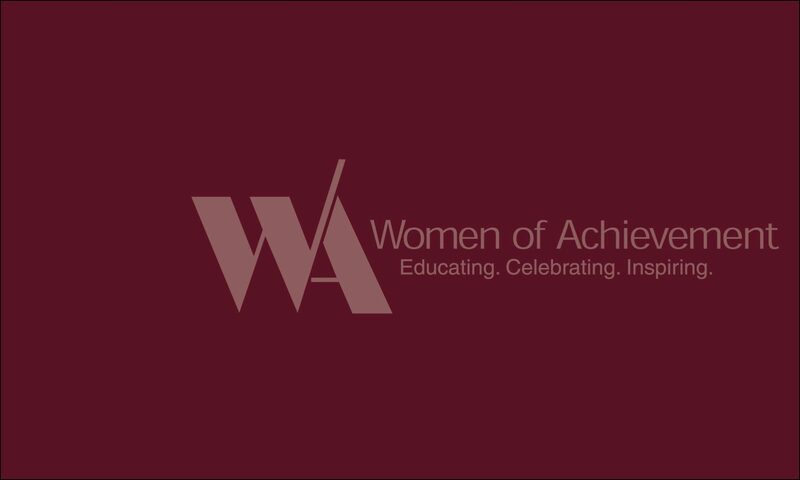 Make checks payable to Women of Achievement, mailed to 2574 Sam Cooper Blvd. Memphis, TN 38112.